Star Wars Themed Services Are a Great Success? I guess it depends on how you measure success. The force is strong in Berlin. 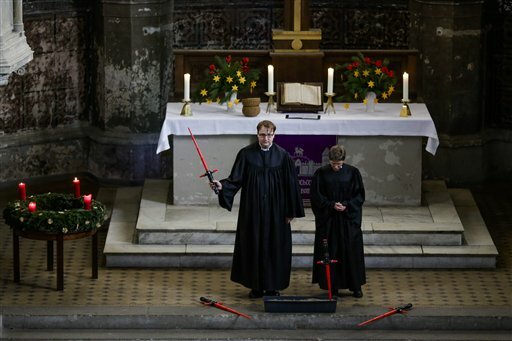 A church in the German capital invited "Star Wars" fans to attend a special service Sunday themed on the sci-fi blockbuster in an attempt to attract more young people into the pews. About 500 people heeded the call and attended the service, some carrying light saber props or wearing Darth Vader masks. It was more than twice as many as usually come to Zion Church on a Sunday. "We were very happy to see so many people in the church today," said Protestant pastor Lucas Ludewig said after the service. "It's great that there are subjects that people are interested in. 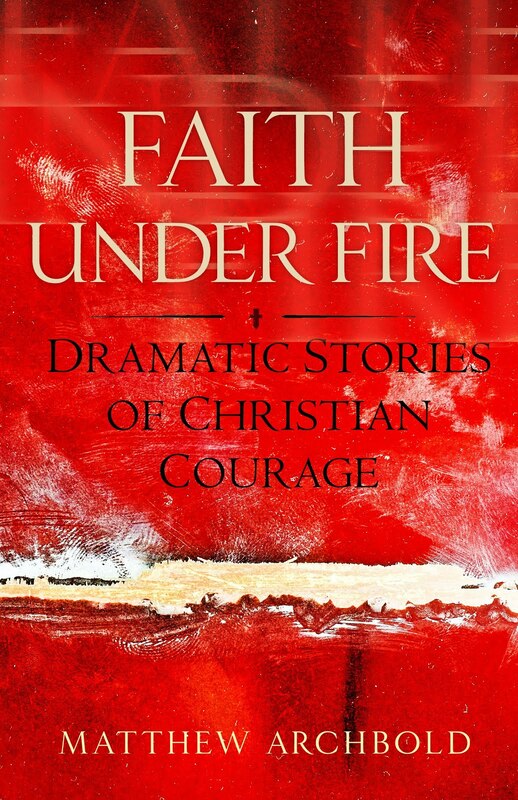 They trust us to make them part of the church service without making it too Christian or too Star Wars, but to find a good compromise." With the film's theme song — played on the church's organ — still echoing around the rafters, the 30-year-old said he came up with the idea of the "Star Wars" service while talking with fellow pastor Ulrike Garve, 29, about how much they were looking forward to the seventh instalment in the franchise "Star Wars: The Force Awakens," which opened Friday.